20 high quality treated wooden plant labels. Extra long 8" x 5/8". The wood labels are Birch veneer, a hardwood which offers an excellent writing surface and greater durability than other wood labels produced from pine. 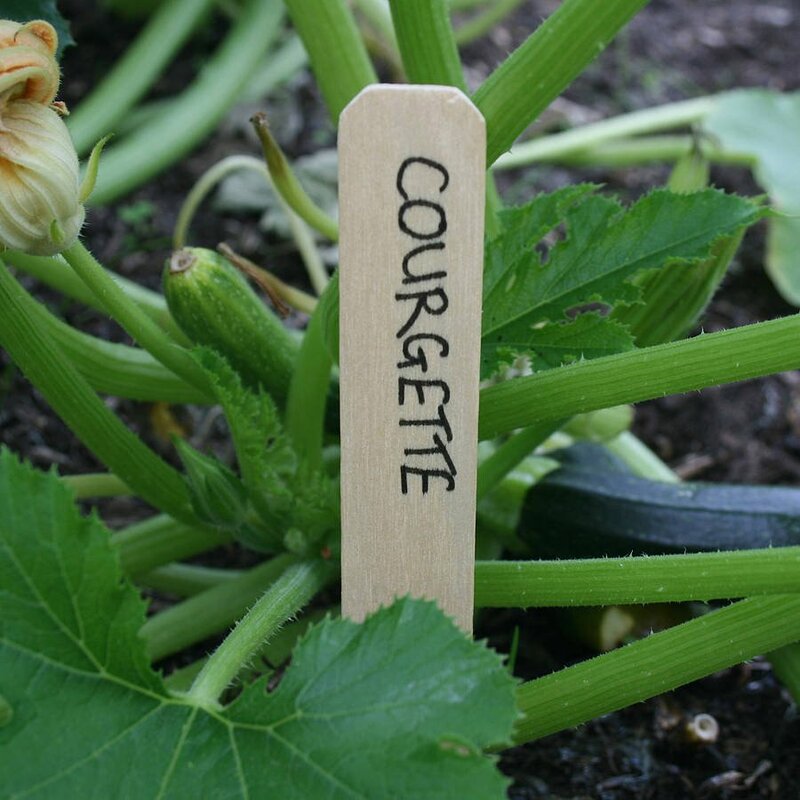 Our Wood Plant and Garden Labels are available 8 inches long for marking flats, plant pots and garden rows. Great also for personalized stamping or DYI decorated pot labels.